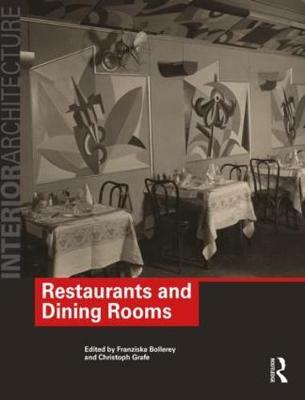 The design of bars and cafes has played an important role in the development of architecture in the twentieth century. This influence has been felt particularly strongly over the past thirty years, in a time when these social spaces have contributed significantly to the rediscovery and reinvention of cities across Europe and North America. 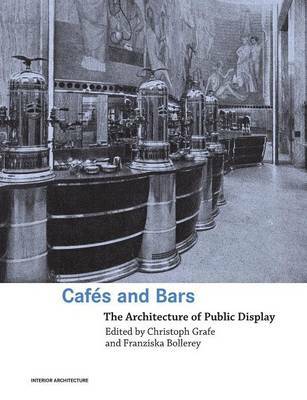 This volume presents and examines this significant urban architectural production, and discusses it against a background of the design of cafes and bars across the nineteenth and twentieth centuries. Major themes and developments are discussed and illustrated with case studies, from the functionalist pre-World War Two architects in Central Europe representing modern society through the design of public spaces, right up to the design of sophisticated bars and cafes as part of the recent urban renaissance of Barcelona and Paris in 1980s and London in the '90s. Buy Cafes and Bars by Christoph Grafe from Australia's Online Independent Bookstore, Boomerang Books.